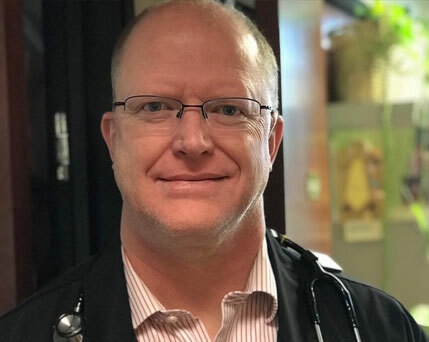 Dr. Ballance received his undergraduate degree from Willamette University in Salem, Oregon and attended medical school at the University of Washington School of Medicine in Seattle. 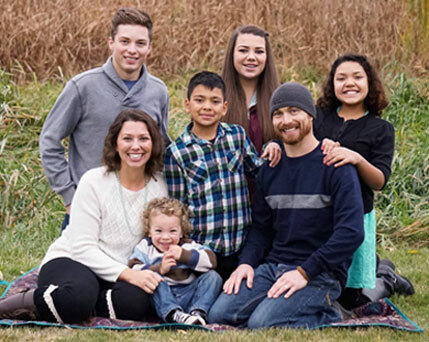 After completing his residency in New York State, Dr. Ballance returned home to Idaho with his wife Liz, to raise their family and join our team. He started practicing as an MD at Family Health Care in 1998. He is board certified by the American Board of Family Medicine and is a member of the Ada County Medical Society. A Boise native, Dr. Ballance enjoys skiing, Magic the Gathering, and is becoming a BBQ master on the grill. Nurse Practitioner, Dr. Jane Young is the founder of Family Health Care. Leading the way for Nurse Practitioners in Idaho and around the country, she is proud to own an independent family practice offering quality patient care. Undergraduate degrees in nursing from both Boise State University and Montana State University prepared her well for educational pursuits throughout her life. An interest in child development and passion for pediatrics led her to the University of Washington School of Nursing, where she earned her Pediatric Nurse Practitioner Certification from the 2nd program in the country. In 2004, she was among the 1st to attain a Nursing Doctorate from Case Western University in Cleveland, Ohio. Her dedication to excellence in patient care drove her to remain at the top of her class, and a maverick in her field. She is a strong believer in growing her practice by word of mouth. 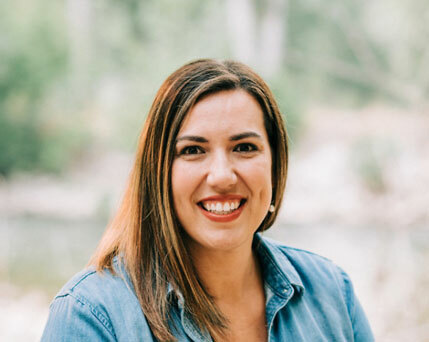 Joslyn Dresser earned her Bachelor's of Nursing from the Lewis-Clark SC in Lewiston Idaho, and later her Master's in Nursing from Gonzaga University. Born and raised in Boise (and Capital graduate! ), she shares our love of Idaho and the values that make the Treasure Valley special. 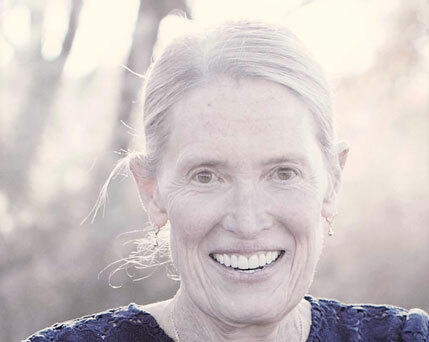 She has special interest in women's health, pediatrics and chronic-illness care; Her beliefs include forming a good relationship with her patients and seeing then through their healthcare journey. Joslyn enjoys travel, pilates, home renovation projects and getting lost in a good book with her goldendoodle puppy, Watson. She brings experience in preventative medicine, mental health, women’s health, and chronic disease management. She enjoys caring for people across their lifespan, educating and encouraging people to create achievable goals to achieve and maintain health.. Although Erin was born and raised in Portland Oregon, she has lived in Idaho for over 20 years. Along with her husband (and rambunctious Airedale puppy Theodore), Erin enjoys music, mountains, hiking, and water. She is also very active in the hot air ballooning community. Dorothy Mosher was born in Kellogg Idaho, and has lived in Lewiston, Wyoming, Maine, and recently moved back to Boise to be near family. She brings two decades of experience in Family Medicine, and also has special interest in Geriatrics and Women's Health. Dorothy values all ages of patients, helping them to improve their health, and learn healthy habits that will improve how they feel. The proud mother of of 4 children and 10 grandchildren, she enjoys playing guitar, horseback riding, gardening and doting (of course) on all of her grandchildren. Kayla Salcido earned her BSN from Boise State University, and actually was the first FNP cohort from Northwest Nazarene University. In addition to Family Medicine, Kayla has expertise in Women's Health, Children's Health, and Holistic Health. Getting to the root of the problem, identifying connections, and hopefully healing or preventing health problems. Known as the "Salcido Seven", Kayla and her husband have 5 children, and enjoy camping, recreation, and traveling together. Sandy Hepper earned her Bachelor's of Nursing from the Boise State University, where she was lived since she was 2 years old. Along with her family of 4, they enjoy seeing new places and experiencing things that make lasting family memories. Her favorite part of working in the healthcare field is establishing a connection with each of her patients. She wants to know them as individuals, and looks forward to connecting with them at subsequent appointments. For her, that is what makes family practice unique, knowing that her patients feel important and cared about. 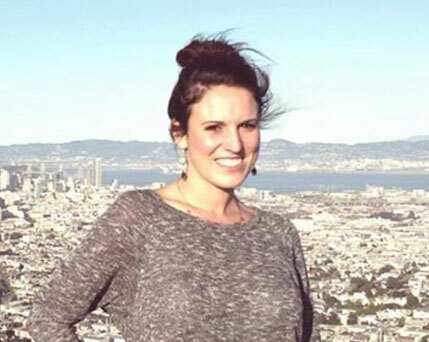 Lauren Walsh is originally from Redondo Beach (Los Angeles area), but lived in Boise from age 4 and was raised here. She earned her Esthetician degree at the Marinello School in Burbank California, and was happy to be able to return to Idaho with her fiance and 2 doggies. Helping people feel good about themselves is of critical importance to Lauren. She had terrible acne in her 20's, and felt like a new person when it cleared up. She appreciates being part of the journey with her clients, and also spends time to educate them so that they can continue to take care of their skin at home as well. Kacey is often the kind voice you hear when calling Family Health Care, and is originally from Ventura California. She has been in the Boise area for over 10 years, and is the proud mother of 3 children in her family. An avid Dodgers fan, she is always passionate about her team during the baseball season. 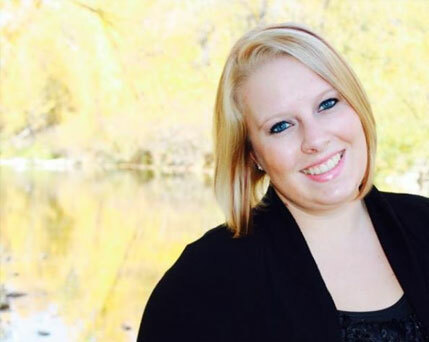 Nichole is originally from Pocatello, and has lived in Nampa since she was 10. Her goal is to smaile at every person and doing everything she can to make sure that patients are getting the help they need. Outside of work, Nichole loves spending time with her fiance and 4 girls, including camping, hunting, and creating new memories with them. Sadie was born in Boise, and currently resides in Mountain Home. She manages the Medical Assistant staff, and enjoys meeting all of our patients. 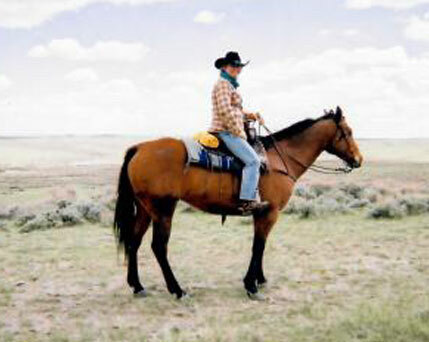 Outside of work, she is a real outdoors-woman, enjoying fishing, hunting, and riding horses. She has 3 little brothers, and the youngest is her best friend, along with her bulldog Tessa. Born in Stuttgart Germany, our international mom is the proud parent and grandparent of 2 daughters and 2 granddaughters. Very family-oriented, Cheri and her husband enjoy swimming, cliff-diving and kayaking in the great outdoors. A natural caretaker, she always makes patients feel special and important. Krystle is originally from Victorville CA, but was raised in McCall ID. She has been in the Boise area for the past 15+ years. 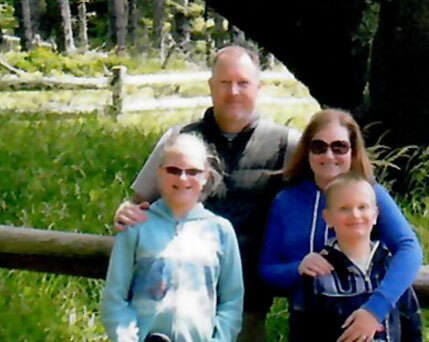 She her husband are the proud parents of 3 wonderful children, and they enjoy camping, hiking and trail riding in the Treasure Valley and beyond. Originally from Boise, Jenica moved to South Carolina as a child, and was so excited when the opportunity came to move back home in 2010. She is the proud mom of 5 kids, and enjoys going to open houses to research her dream home, which she hopes to build soon with her husband. Brittany was born and raised in Boise, but now lives in Kuna and looks forward to having enough land to raise cows and goats. She married her childhood sweetheart Andy, and they have four dogs and two cats sharing their home. Brittany loves being able to help people at Family Health Care, and has career aspirations one day to become a children's couselor. Outside of the office, Brittany enjoys photography and baking (hands down the most amazing cupcakes!). Craig is originally from Philadelphia, and has been in the Boise area since 1998. Our resident retiree, he spent over 20 years in the computer industry, and loves both Windows and Machintosh. Ever enthusiastic, he takes care of patient needs every evening, and enjoys music, cooking, and taking care of family. Devin is our resident animal lover and caretaker, with hopes of adopting her own large(r) family of animals. Recently transplanted from Chicago Illinois, it's quite a change to be surrounded by the beautiful mountains here in the Treasure Valley. When you meet Devin, it's readily apparent that she cares about our patients, and making others smile or laugh is always the highlight of her day. Janie grew up in Emmett, then lived all across the country, including Virginia, South Carolina and Tennessee, prior to moving back to Idaho in 2013. She has the unique circumstance of her 3 children each being born in a different state! Outside of work, Janie enjoys camping, fishing, and riding ATV's with her family. Kami was born and raised in Nampa, and loves spending time with her husband and 2 daughters (along with 3 dogs, 4 cats, and a hamster). They enjoy watching movies, crafting, and baking together. Kami enjoys taking care of patients when they call or come into the office and tries to make a difference with everyone she speaks with at Family Health Care. Aubrey was born in Mountain Home, but was raised in Las Vegas Nevada! She moved back to Idaho 5 years ago and has 2 beautiful girls and wonderful husband (along with a dog and cat). Outside the office, she enjoys drawing, crocheting, and doing lots of family activities. A natural care-taker in and outside of Family Health Care, Aubrey brings her caring attitude to Family Health Care patients to ensure they receive the best health care with every visit. Born in raised in Boise, Emily has spent the majority of her life here, although she enjoyed some time living in Montana as well. Always working to enhance and improve our patients' experience, she leads our daily operations to provide you the best care possible. Emily enjoys hiking, skiing, music and spending time with family, especially her 2 terrific nephews. Luke has lived in the Boise area for 36 years, and is a proud husband and father of 2 boys. He leads our progressive team of providers and support staff, and enjoys making a difference in our peoples lives. Outside of work, Luke spends time in the outdoors with his family, and is an avid skier, fisherman, and bird hunter. Monica is our resident pet expert, owning 9 chickens, 3 cats and 1 dog (also known as her "Menagerie". Originally from Phoenix Arizona, she has been in Boise for the past 5 years, along with her wonderful 8 year old daughter. Outside of Family Health Care, Monica loves reading books, baking up a storm, and going camping in the summers. Bella was drawn to the medical field from her love of assisting others. A natural care-taker in and outside of Family Health Care, she gets the most satisfaction from helping patients feel better. Martine recently moved to the US with her husband and young son, but is originally from Swissbeck Cambridge in England. A world-traveller, she once worked as an international flight attendant and flew to faraway exotic places all over the world, and fell in love with New York's Central Park where she was able to enjoy to live Jazz music. Martine enjoys making a positive difference in the lives of our patients. Did you have a good experience with us? Please leave us a review on Google to let us and others know. We want to hear about your positive experiences with Family Health Care, your feedback is valuable to us!